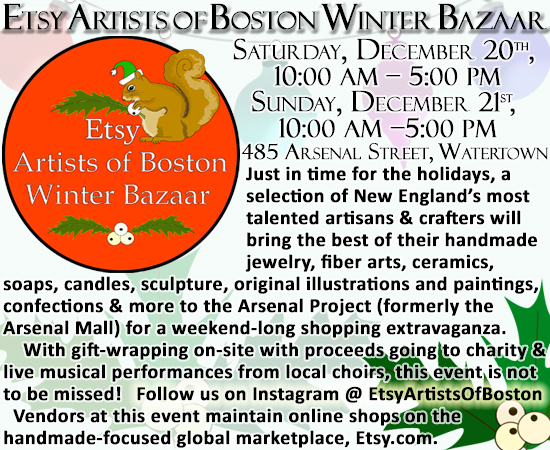 I wanted to share info on this weekends Holiday Show at the Arsenal Project in Watertown, MA. 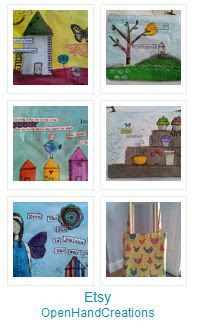 I will be there with my mixed media art gifts as well as host Uni-T shirts! « Let’s Get This Party Started!~~ BLACK FRIDAY/ CYBER MONDAY Special!! !